Discover a project management solution that makes your job easier. Managing a construction site is like orchestrating a symphony. You’re trying to keep everyone working together seamlessly, but it’s easy to fall out of sync. 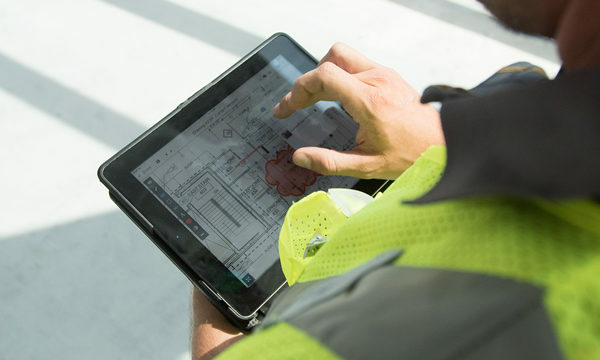 For more information on Trimble ProjectSight, visit our ProjectSight page or contact a BuildingPoint representative today.